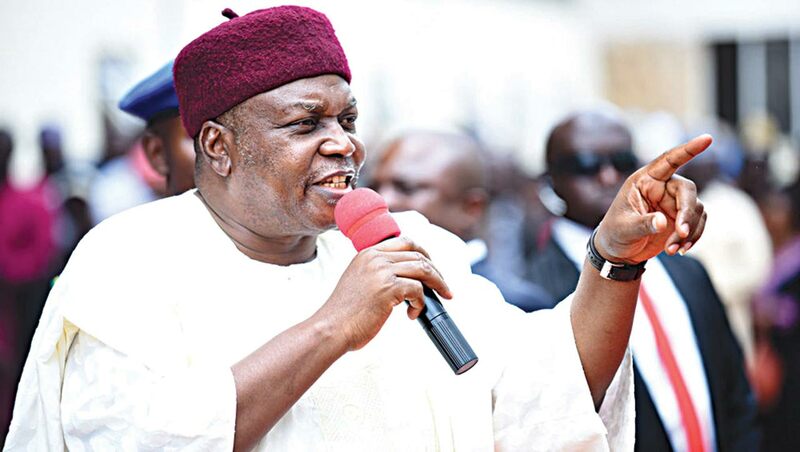 The Taraba State government on Friday cried out that innocent people were being killed since the day Governor Darius Ishaku was declared winner of the governorship election in the state. Dogari said: “There have been several cases of attacks on innocent and defenceless people in Jalingo by miscreants hired and armed by those who lost the elections. “The elections were generally free, fair and peaceful. There were no major incidents, as voting took place in all the centres. “Yet, the main opposition group has embarked on a mission of organising armed youths to confront people who came out in their numbers to celebrate the PDP victory.